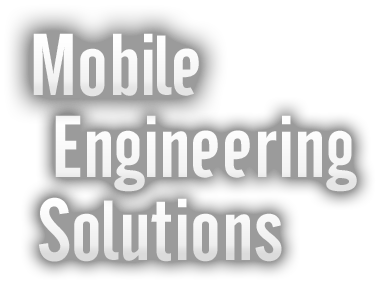 The Mobile Engineer: Mobile Engineering Solutions. Join us & receive information on our activities, promo codes & our tech & engineering newsletter. We don't spam or share your email with others. Frequency: 2 per month AT THE MOST. The best structural steel reference for mobile devices.